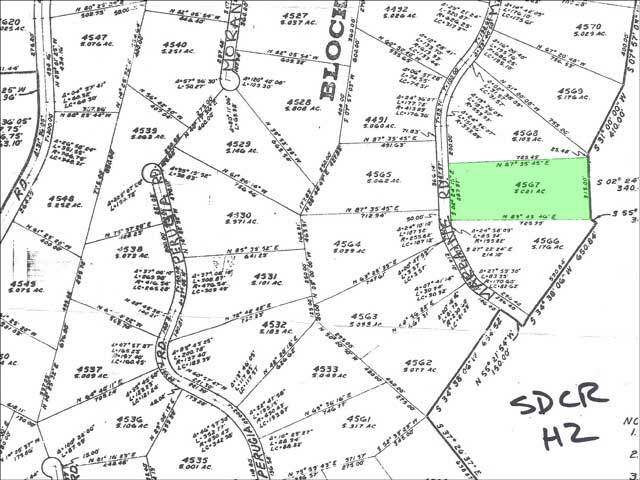 Currently, about 100 homes have been built in this developement. 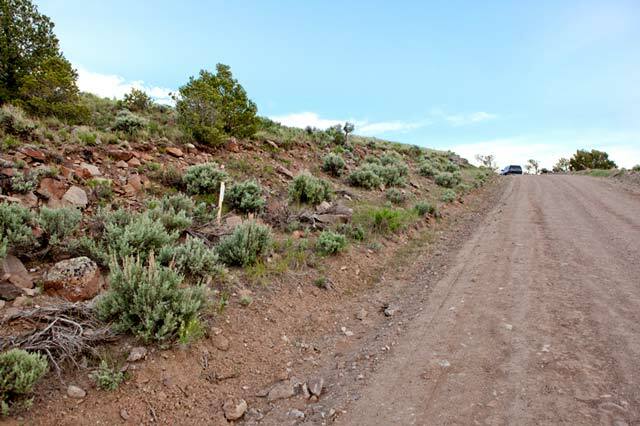 There are county maintained roads to the property. 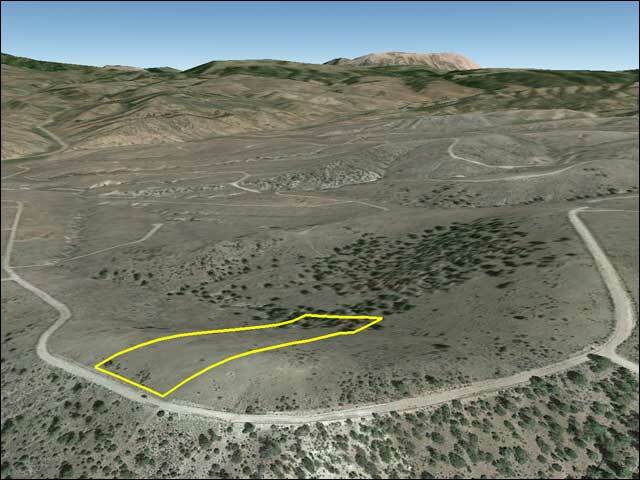 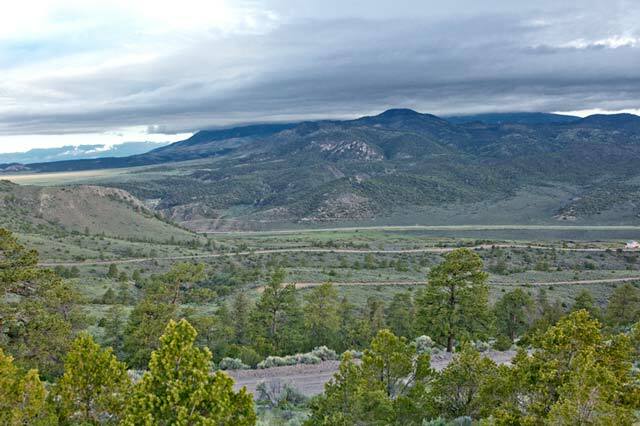 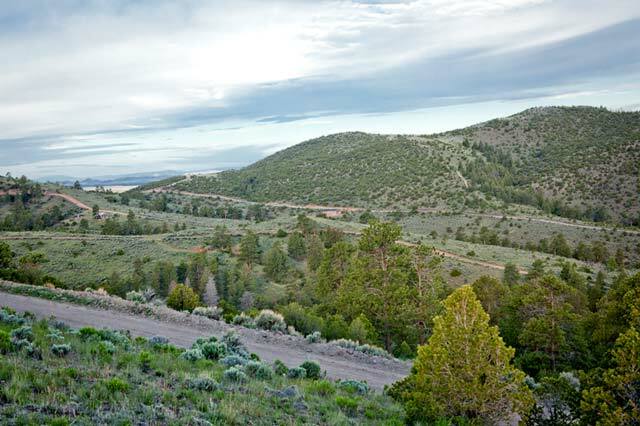 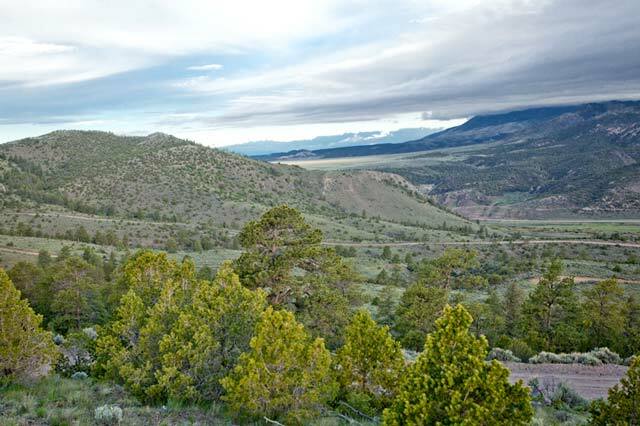 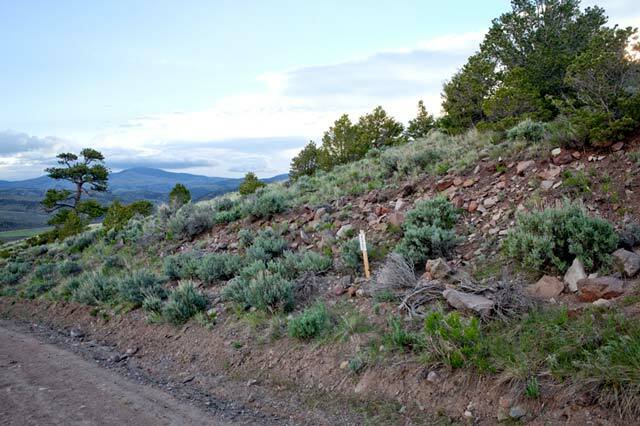 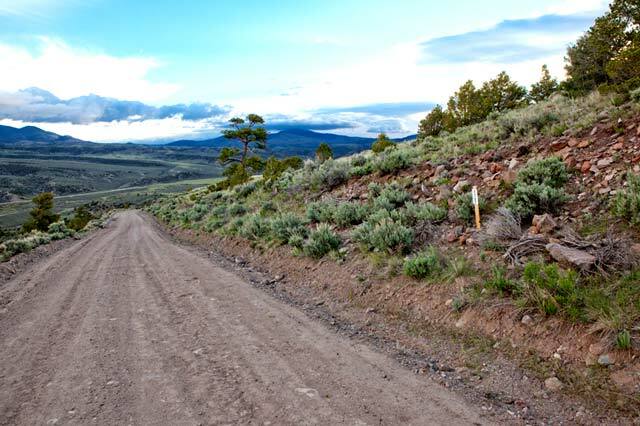 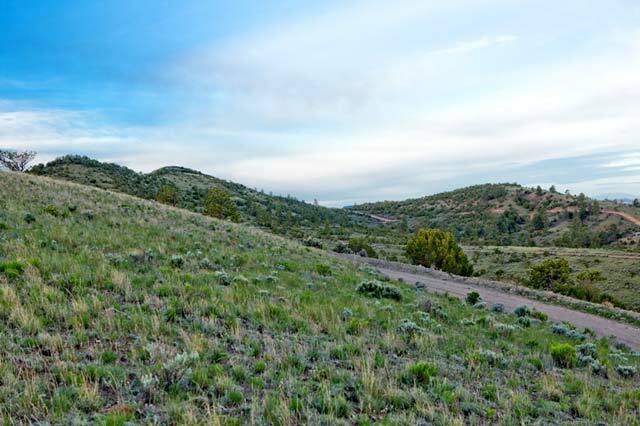 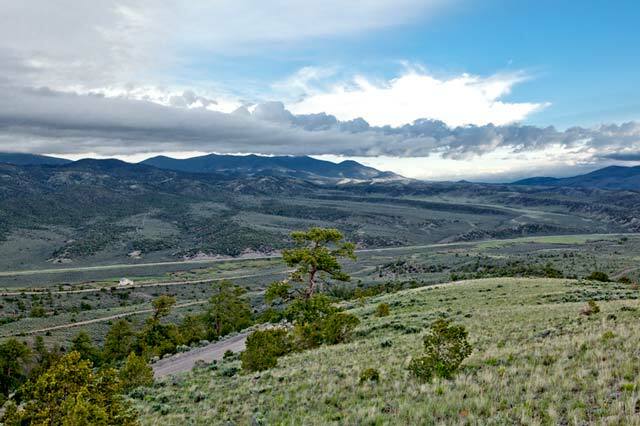 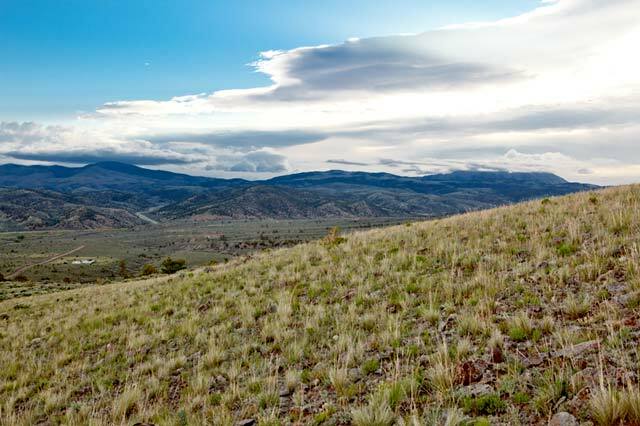 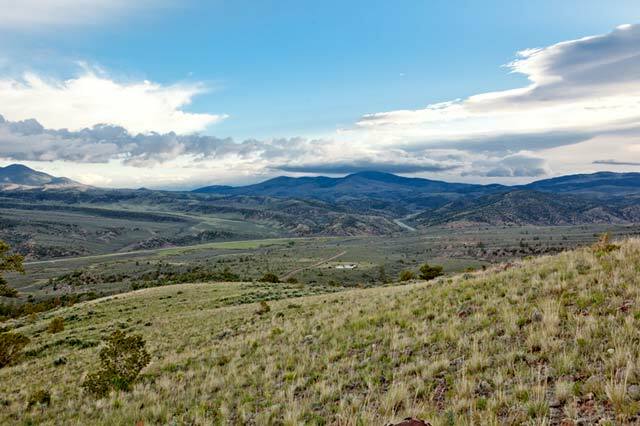 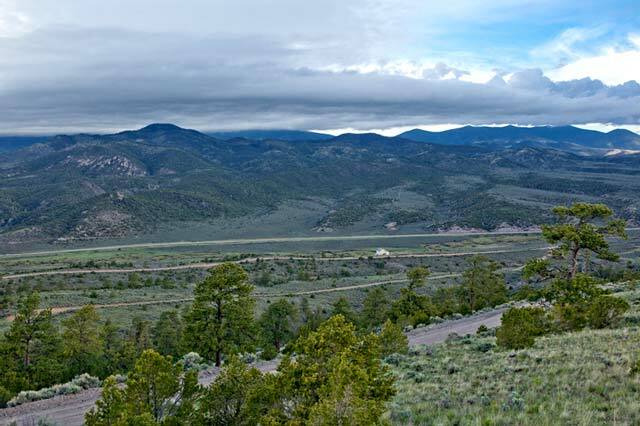 This parcel is located on Marraine Road a maintained county road, a short drive to Mountain Home Reservoir, Smith Reservoir, and the cities of Fort Garland and Blanca. 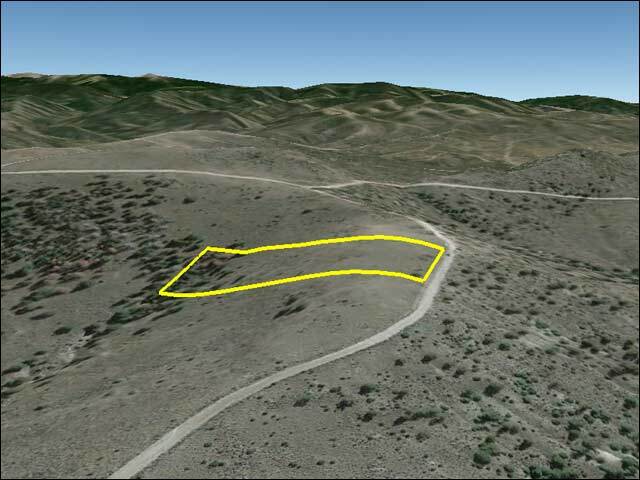 A great parcel to build on now or hold for the futue. 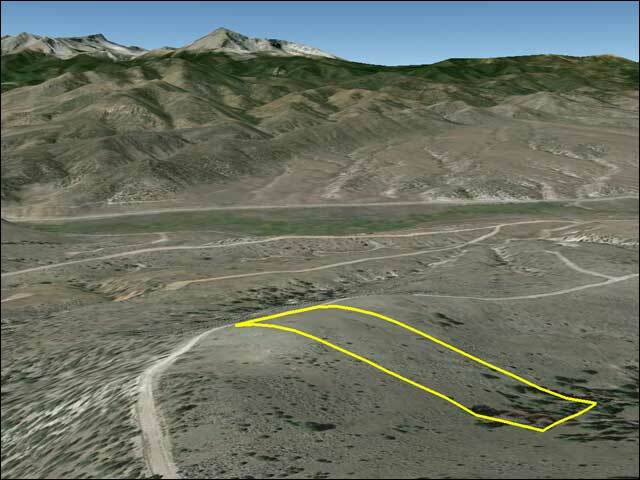 This is a beautiful parcel with tremendous views. 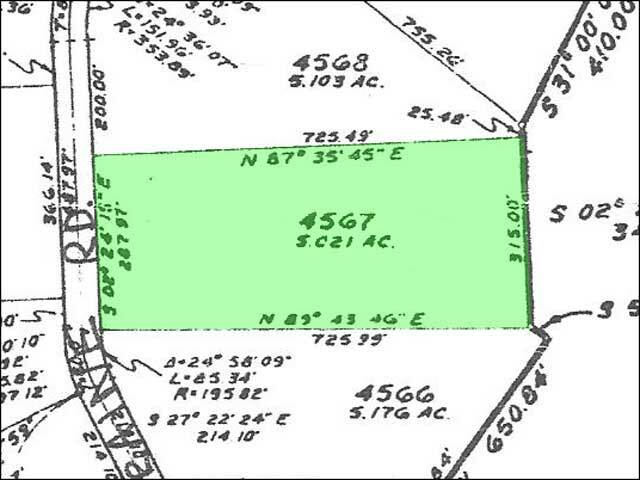 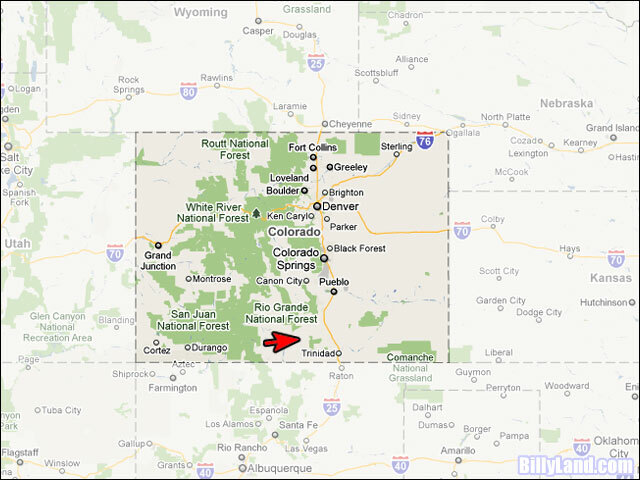 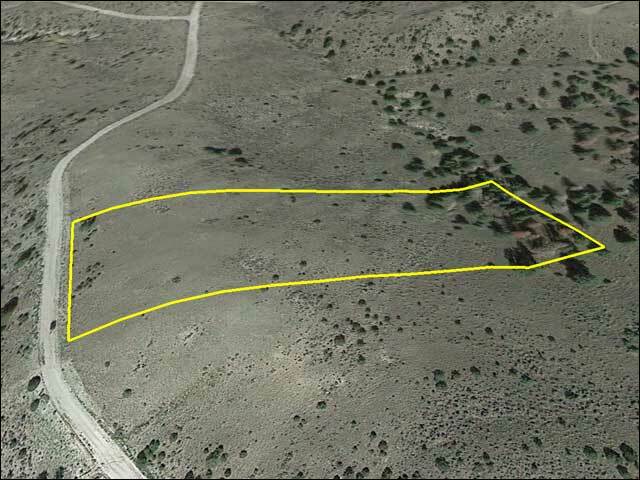 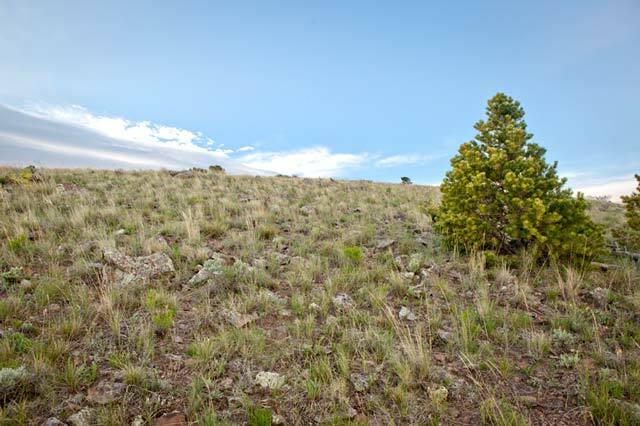 The land is located on the East side of Marraine Road, in Fort Garland, Colorado, 81133.